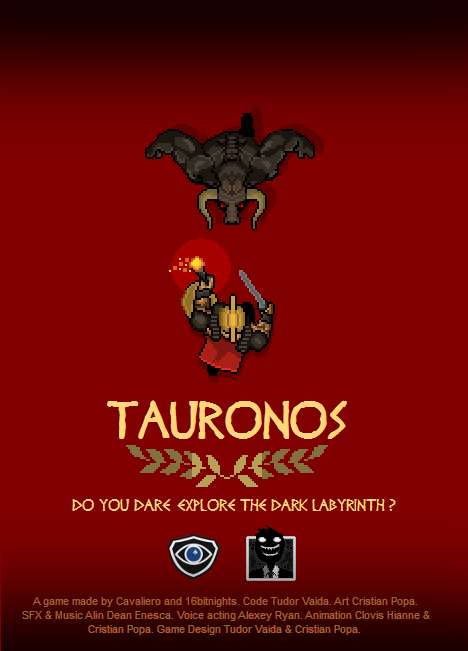 TAURONOS is a game about exploring a dark labyrinth, praying to the gods for favors and avoiding traps, all while the ferocious Minotaur chases after you. 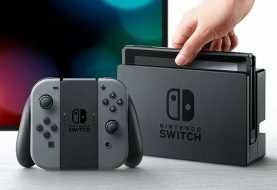 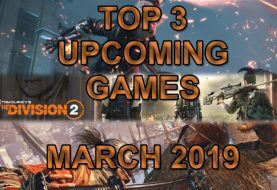 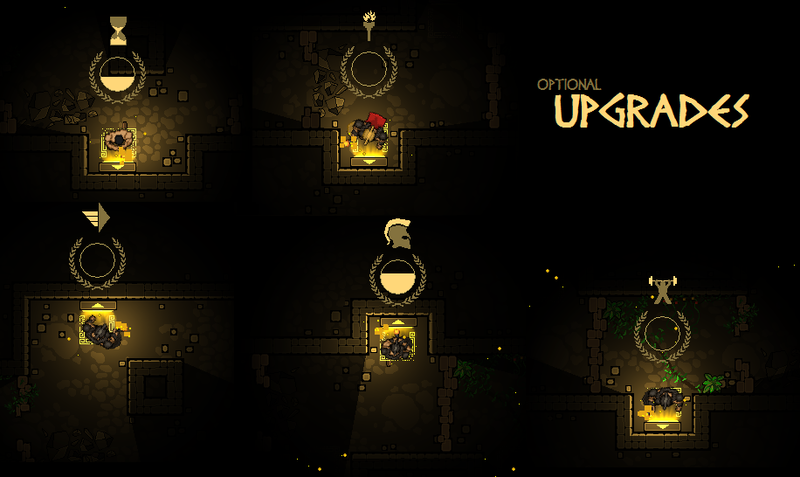 Physically, you’re exploring the labyrinth, avoiding traps, solving puzzles, evolving the game avatar, while the minotaur is always getting closer. 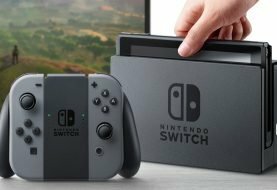 Philosophically, you’re re-enacting the fight with the inner animal, through story and overcoming of psychological limits. 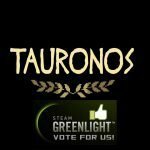 Inspired by the greek myth of Theseus and the Minotaur, but you’re mainly playing your own story (bonding with the game avatar). 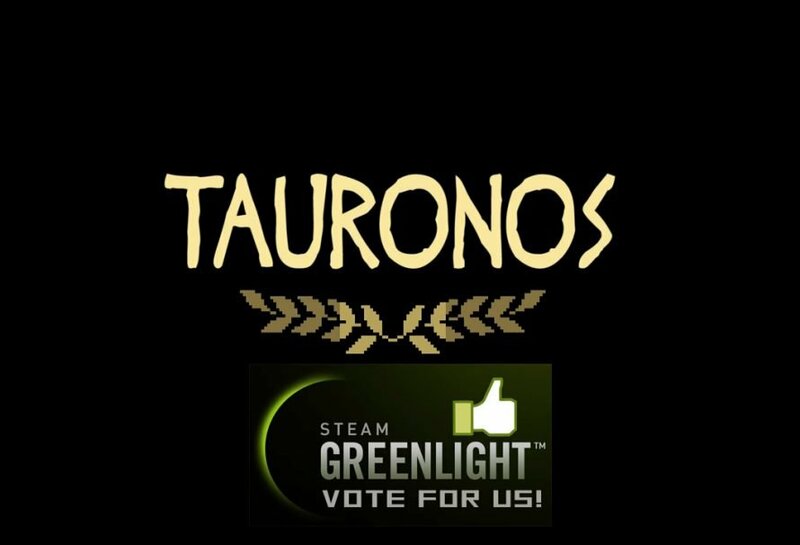 Vote For TAURONOS on Steam Greenlight here.